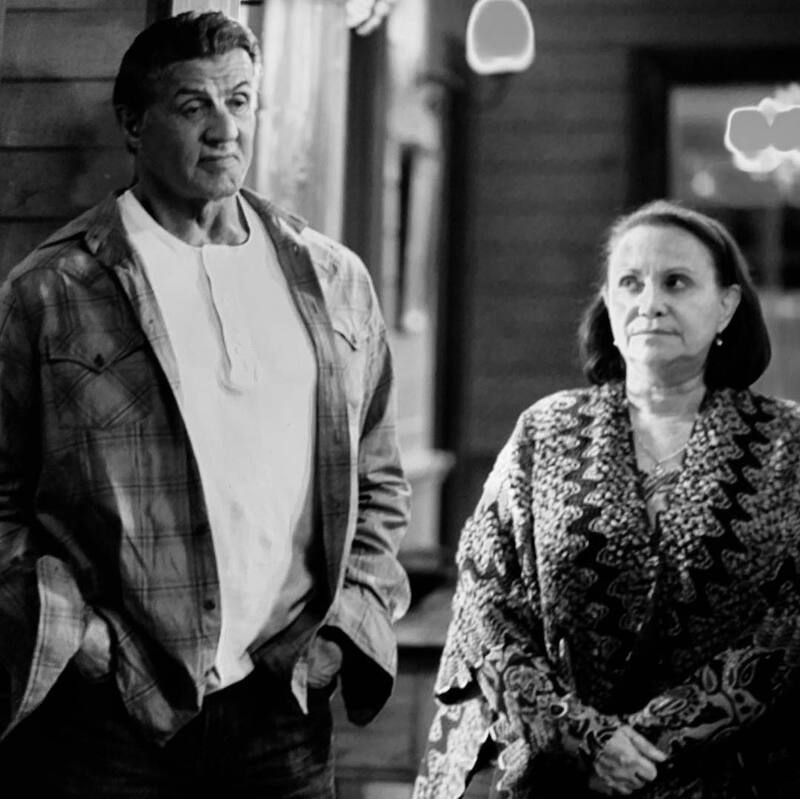 At times, it truly seems like nothing can stop Sylvester Stallone. Though he’s now 72-years-old, the actor has hardly slowed down in his career, with the upcoming release of Rambo V: Last Blood set to see him take on Mexican drug cartels. If it’s anything like the impressive (and very, very violent) 2008 Rambo, it should be a real shot in the arm for the action genre. 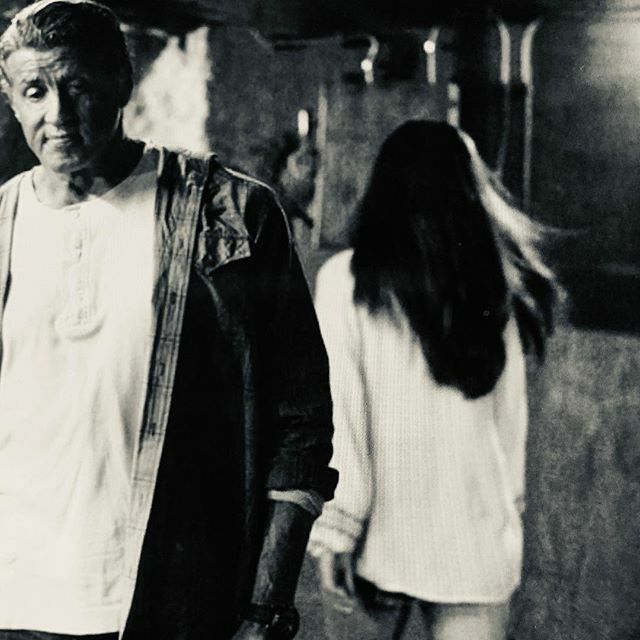 But the film has apparently been taking a toll on Sly, with the star saying a few weeks back that shooting it has caused a lot of damage to his body. 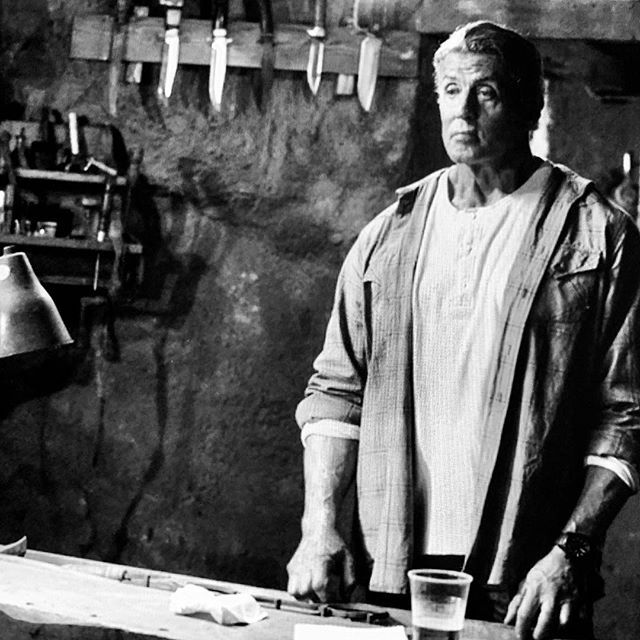 At 72 years of age, that’s completely understandable and it’s therefore not terribly surprising that Last Blood will be Stallone’s final time in the role. And if Lionsgate head honcho Joe Drake is to be believed, it’ll deliver a very unexpected ending to his story. Speaking at CinemaCon this week, the studio exec teased that Rambo will be going out in a “big way” and in a “truly unexpected” fashion. 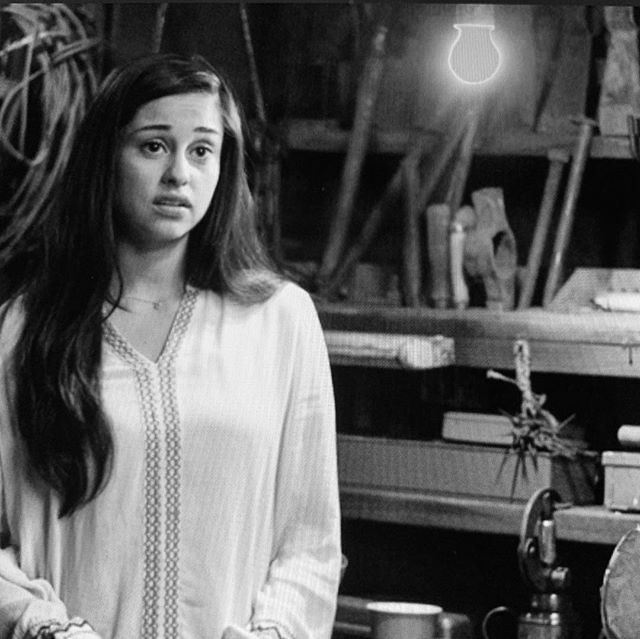 He wouldn’t reveal much more than that, unfortunately, but you can definitely color us excited. 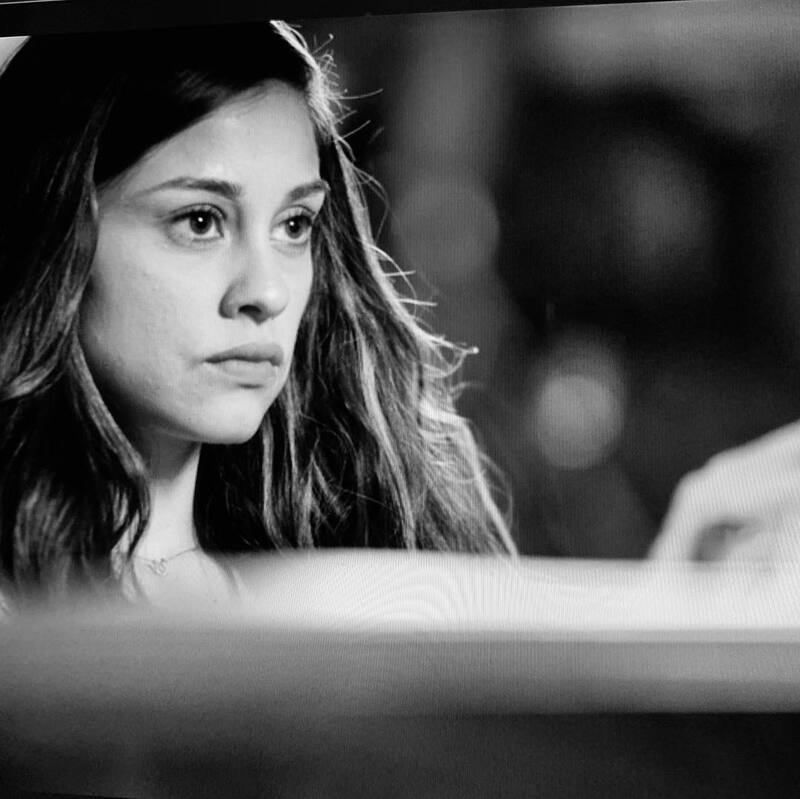 Plot wise, we know thanks to a summary released by Splash Report last November that the abduction of Yvette Monreal’s character Gabrielle will be what brings our hero back into the fray. As he attempts to rescue the young woman, he’ll be joined by reporter Carmen Delgado, played by Paz Vega, and will find himself going up against cartel leader Hugo Martinez, played by Sergio Peris-Mencheta. Along the way, there’ll be a pretty high body count and a whole load of old-school mayhem and violence, too. And you can decide for yourself if the film truly sends the titular character off in an unexpected fashion when Rambo V: Last Blood hits cinemas on September 20th, 2019.